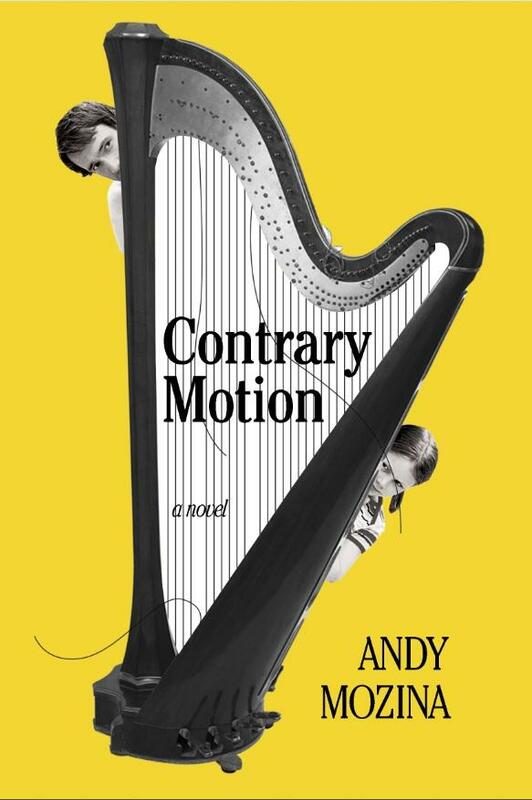 "Contrary Motion" is Andy Mozina's first novel. Lake Effect's Audrey Nowakowski with author Andy Mozina. Last time Andy Mozina joined us on Lake Effect, it was shortly after his second short story collection came out. The Brookfield native, who teaches English at Michigan’s Kalamazoo College, worked exclusively in short stories until now. But like some of his shorter fiction, Mozina’s new novel, Contrary Motion, takes place between Milwaukee and Chicago. "Some stories have enough elements that they just need to be longer," explains Mozina. "So I just generally try to write things, and this one turned out to be longer." The sardonic novel tells the story of a dysfunctional, divorced, family man who is trying to make a go of playing the harp professionally while battling the circumstances surrounding him. The story was prompted by Mozina's mother, a long-time hospice nurse, who sent him a picture from a newspaper that showed a harpist playing a bed side vigil for somebody who was dying. "She thought that was an interesting subject and I thought it was too," he says. "And I thought it was kind of a cool sort of beautiful, sort of charged thing and it got my imagination going." The main character, Matt Grazbc, is working towards being the key harp player for the St. Louis orchestra. However, the challenges of caring for his daughter after a divorce and trying to pay everyday living expenses leads him to playing the harp in a hospice center. Mozina explains that while we may be reluctant as a society to talk about or deal with death, music is a great way to change people's experience with it. "Music is so powerful and it has a lot of effects on the body, it's sort of like a morphine drip," he says. "It's got that soothing quality, it's a pain reliever and it makes people feel better." Mozina touches relationship struggles, parenting and mental illness in his novel. He explains that he wanted to portray life's struggles through an atypical, coming-of-age story for people thirty years of age and older. "Life is great and it's difficult and people are always struggling in some way. And I wanted to not clinicize the people who are going through those struggles, but just sort of say 'this is what's going on out there,'" he says. Lake Effect's Mitch Teich speaks with author Andy Mozina. 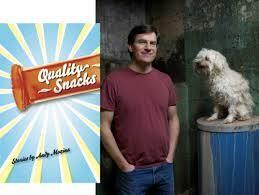 Brookfield native Andy Mozina's second collection of short stories has just been published. In the 1940s, an elite team of mathematicians and scientists started working on a project that would carry the U.S. into space, then on to the moon and Mars. They would eventually become NASA's Jet Propulsion Laboratory (or JPL), but here's what made them so unusual: Many of the people who charted the course to space exploration were women. Nathalia Holt tells their story in her new book, Rise of the Rocket Girls: The Women Who Propelled Us, from Missiles to the Moon to Mars. Holt tells NPR's Ari Shapiro that the women worked as "computers." 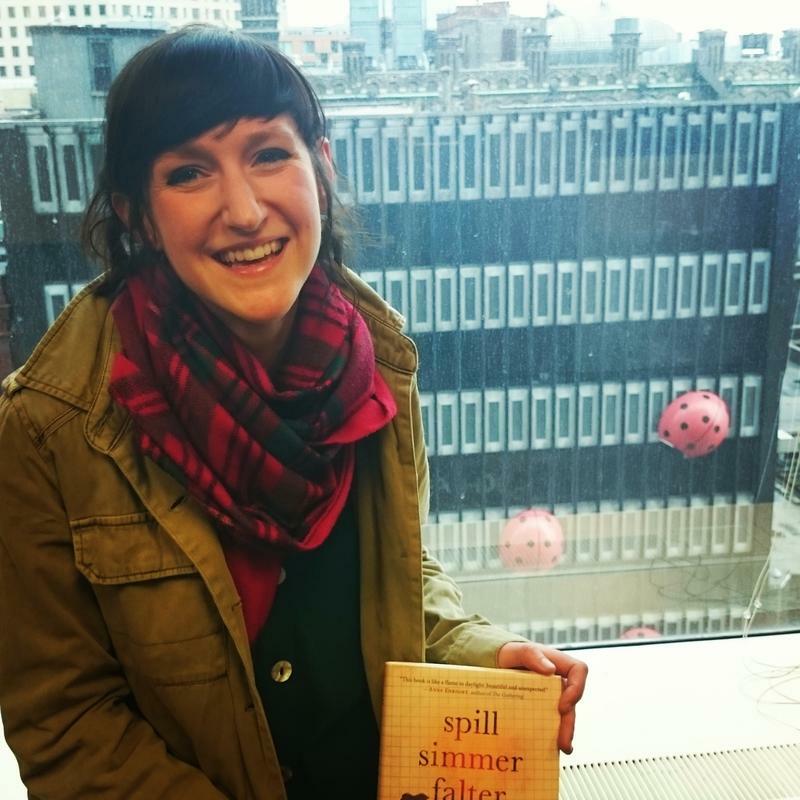 Writer Sara Baume visited Milwaukee recently to promote her first novel, Spill Simmer Falter Wither. It was published to critical acclaim in her home country of Ireland. As the issues of race, gender, identity and culture percolate in a society that increasingly aims to be inclusive, so does the realm of children’s literature. 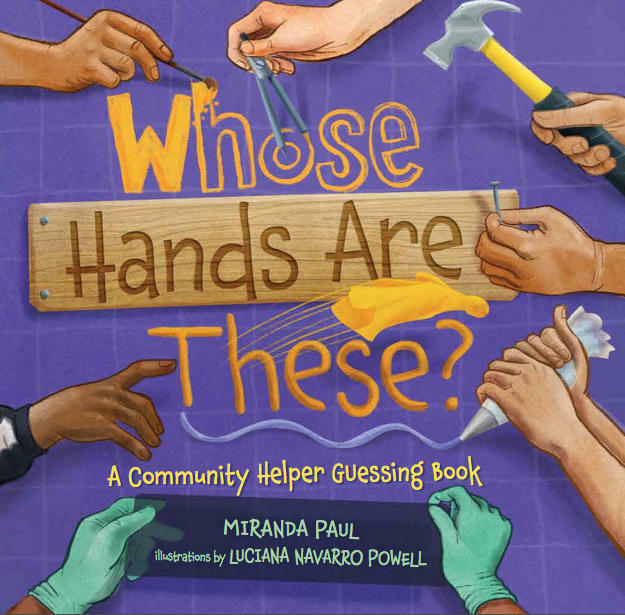 It’s a discussion that the Wisconsin chapter of the Society of Childrens’ Book Writers and Illustrators has taken on in the form of a diversity initiative.